When dieting you need to be able to rely on low calorie foods and high nutrient snacks to make it through the day. Strong protein and fiber content provides energy for any activity level. You'll feel less hungry when nutritional needs are satisfied with healthy foods instead of sugary or salty snacks that keep you wanting more. The U.S. Department of Agriculture suggests increasing foods with high potassium, calcium, magnesium, fiber, and vitamins A, C and E in your diet. The high nutrient snacks and foods listed here contain one or more of these elements with a 20 percent or higher daily value (DV). Menu items of 100 calories or less per serving are considered low calorie foods in an average 2,000-calorie diet. Low-cal ready-to-eat cereals such as Kellogg's All-Bran (1/2 cup, 78 calories) and Product 19 (1 cup, 100 calories) are excellent sources of calcium, iron, fiber, magnesium, and vitamins B and E. Add a cup of nonfat milk (83 calories) for more calcium, protein and vitamin A. Topping cereal with healthy foods such as potassium-rich bananas (1/2 banana, 53 calories) and high–vitamin C blueberries (1/4 cup, 21 calories) increases your percentage DV of fiber too. 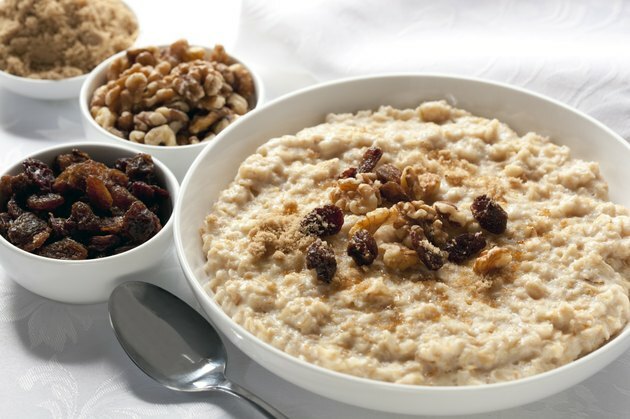 Oat bran (1 cup cooked, 88 calories) contains protein as well as high magnesium and dietary fiber content. 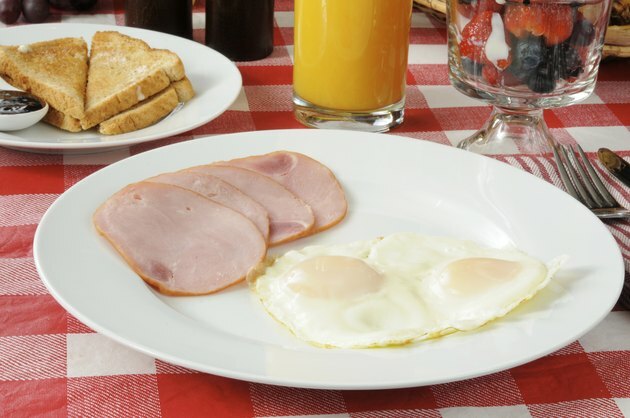 Pack in more protein at breakfast with low calorie foods such as Canadian bacon (2 slices, 83 calories) and poached eggs (1 egg, 71 calories). Hikers and people on the go make high nutrient snacks of whole-wheat crackers (4 crackers, 68 calories), tuna fish (3 oz., 99 calories), lowfat cheddar cheese (1 oz., 49 calories), raw carrots sticks (1 cup, 45 calories) and cherry tomatoes (10 tomatoes, 30 calories). 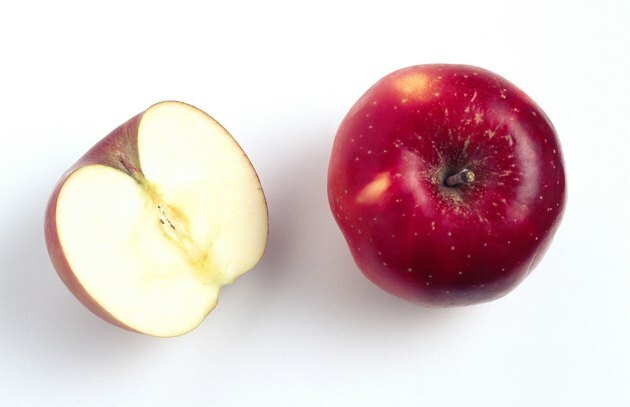 These healthy foods can boost your level of iron, protein, magnesium, calcium, potassium, and/or vitamins A, C and E.
Apples (whole fruit, 72 calories) and applesauce are strong sources of fiber and vitamin C. Served with peanut butter (1 tbsp., 94 calories), apples make a high nutrient snack to help satisfy protein, iron, potassium and magnesium DVs. Soups offer high nutrition and low calories. Protein-rich canned chicken and wild rice soup (1 cup, 100 calories) and condensed vegetarian vegetable soup (1/2 cup, 90 calories) are both high in vitamin A. 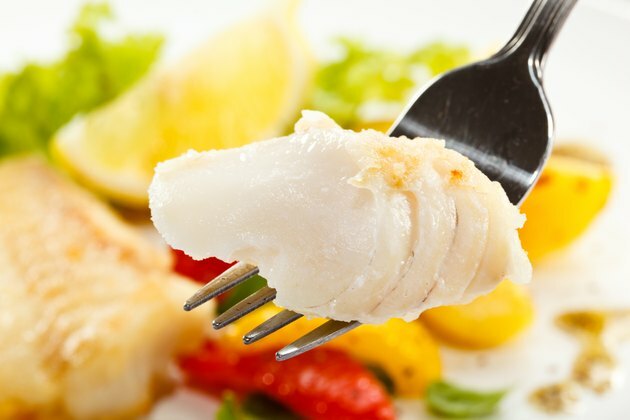 Low calorie foods for dinner include less-oily fish such as perch, cod, haddock, pollock and orange roughy. Servings of 3 oz. each have less than 100 calories, are high in protein, and add toward your percent DV of magnesium and iron. Find taste and nutritional variety in a salad of low-cal healthy foods, such as lettuce, tomato, onion, cucumber, mushroom, carrot and green pepper, plus a tablespoon of sunflower seed kernels or slivered almonds (1 1/2 cups, about 105 calories without dressing). Your dessert could be just about any vitamin- or fiber-rich fruit.